Place the broccoli and broth in a large saucepan ; cover. Bring to a boil over medium-high heat. Reduce heat to low; simmer 10 minutes or until the broccoli is tender. 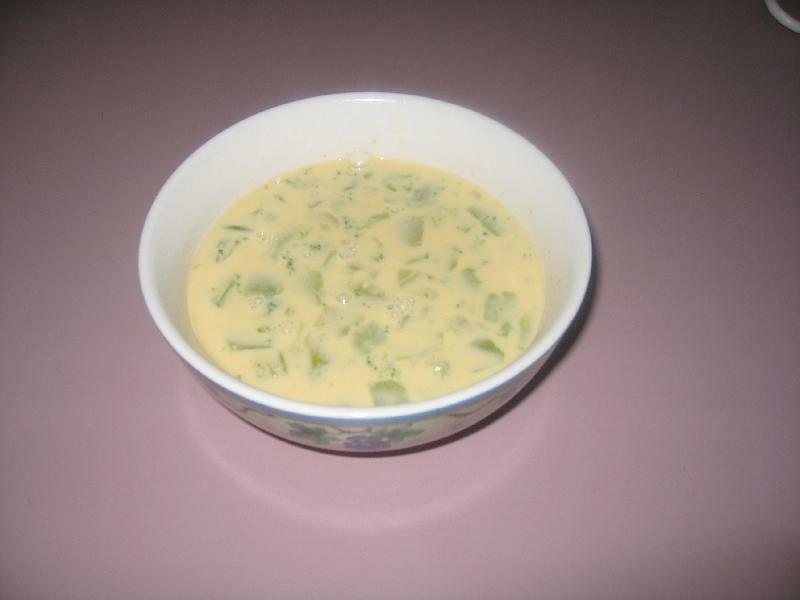 Stir in Velveeta; cook 5 minutes or until Velveeta is melted and soup is heated through, stirring frequently. Add in salt and pepper.